My children are poets, and they don’t even know it. Their latest poetic accomplishment is re-writing lyrics to the Gotye “Somebody That I Used to Know” song. Their version is, “Somebody that I used to throw!” or “Somebody that I used to mow!” or any other rhyming word they can insert. When we go to our local Moe’s Southwest Grill, and the burrito makers call out, “Welcome to Moe’s!” my children chime in with, “I have big toes!” or “I need to blow my nose!” You can see how we are inspiring some real William Blakes over here. Rhyming is a skill children begin early in life. It is one of the easiest ways to encourage a love of poetry because it is easy to read and repeat. 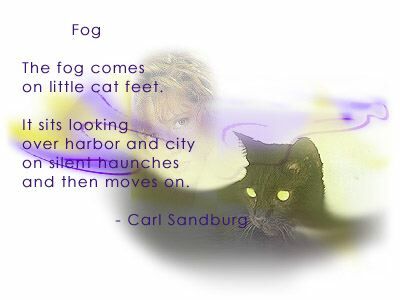 And often, rhyming poems are silly (think Shel Silverstein and Dr. Seuss) and that is just plain fun. The other game we have been known to play at our house is the name-as-many-words-as-you-can-think-of-that-begin-with-a-specific-letter-in-the-alphabet game. How many parents with nursery school aged children play this game? When it is “d” week at school, have you spent a car ride home from school calling out “dragon” and “dinner” and “dog”? You may not be aware, but you are increasing vocabulary, improving letter sound awareness, and introducing alliteration (repetition of letter sounds at the beginning of words). 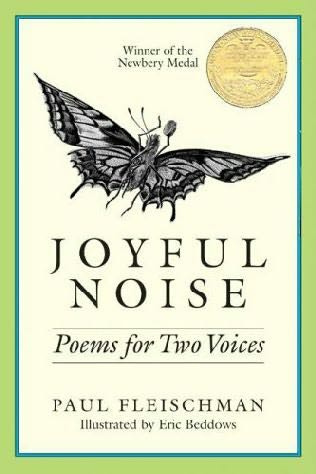 If you have not been including poetry books or books with poetic language on your reading list, you are missing out. It allows for small chunks of reading; it reinforces all kinds of good reading skills like making inferences, and it enhances creative ways to use and combine words. Picture Books: On a half day of school before a holiday, I will bring a stack of my children’s picture books to my classroom and put my students in teams. They receive a chart with headings of all of the figures of speech and poetry terms that we have learned (similes, metaphors, alliteration, onomatopoeia, personification, repetition…). 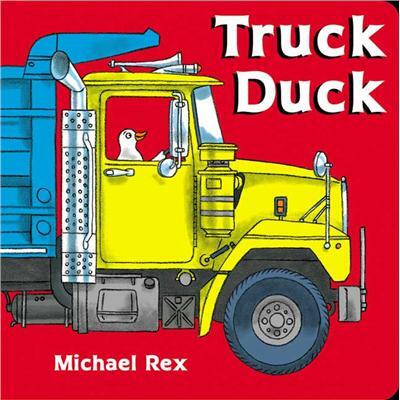 The students must read through the picture books until they find examples and complete the chart. Short Stories: I ask students to write an epilogue to this short story. 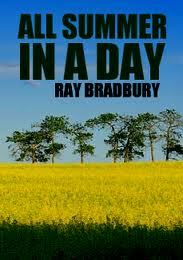 In their epilogue, they must include similes and metaphors that describe sunshine and rain in the same style Bradbury uses in his short story. Spoiler Alert– this story may make you cry. 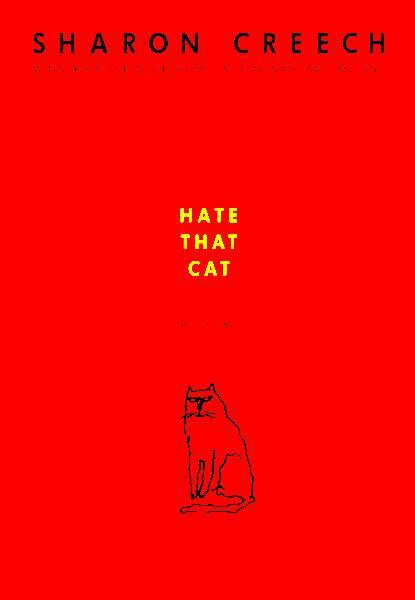 Chapter Books: The Sharon Creech books, particularly Hate That Cat, are great ways to introduce all of the figures of speech. Incorporate the poems that the main character mentions as part of your reading. Creech includes copies of the poems at the back of the book. Write your own version of the “Love That Boy” poem by Walter Dean Myers. We wrote “Love That Book” poems.